Your skin maintenance routine for men. If you’re a man, or have a man in your life, this is for you. Cells come, cells go. It’s pretty normal for 50 billion cells to die each day. Cells have a built-in ‘trigger’ of sorts, and when it’s released, cells die. Phthalates can cause this trigger to go off prematurely in your testicles, making cells die sooner than they should. They can lower your sperm count and make your sperm less motile. Phthalates can mess with your hormones, and thus make you more susceptible to obesity, diabetes and thyroid problems. If you’re thinking about having kids, remember too that phthalates are linked to childhood obesity, childhood leukaemia and childhood asthma among other problems. This is information is from university research, World Health Organisation papers and other credible sources. Here’s one suggestion – avoid artificial fragrances. Phthalates are actually plastics, and they’re used in artificial fragrances… Not because they smell good, but to make the aromas last longer. This page tells you the products that are best suited for men. Scroll down for more information about how to get the best results, whether for general skincare or for shaving. 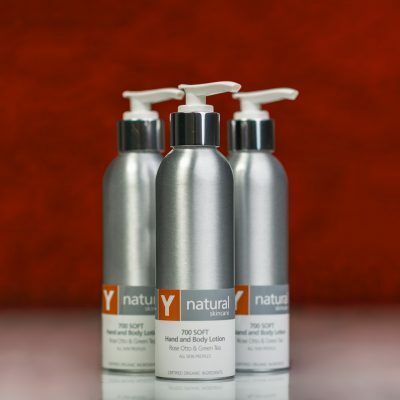 Don’t forget, our haircare is free of phthalates too. If you’d like us to make it easy for you, just drop us a line. We can put together a package of skincare and/or haircare that will make you look and feel awesome AND it’s all phthalate-free! Soften your beard / stubble by massaging in a little 603 BALANCE Certified Organic Jojoba – about enough to cover a 5c coin should be sufficient. Do not rinse off. Put a little 102 CLEAN Foaming Cleanser onto wet hands, rub palms together to create a light foam. Apply to skin (over the 603 BALANCE) then shave as usual. Lightly rinse. Follow with 403 REFINE Organic Skin Conditioner, either a light spray directly onto the face, or by soaking a cotton wool ball and wiping it over. 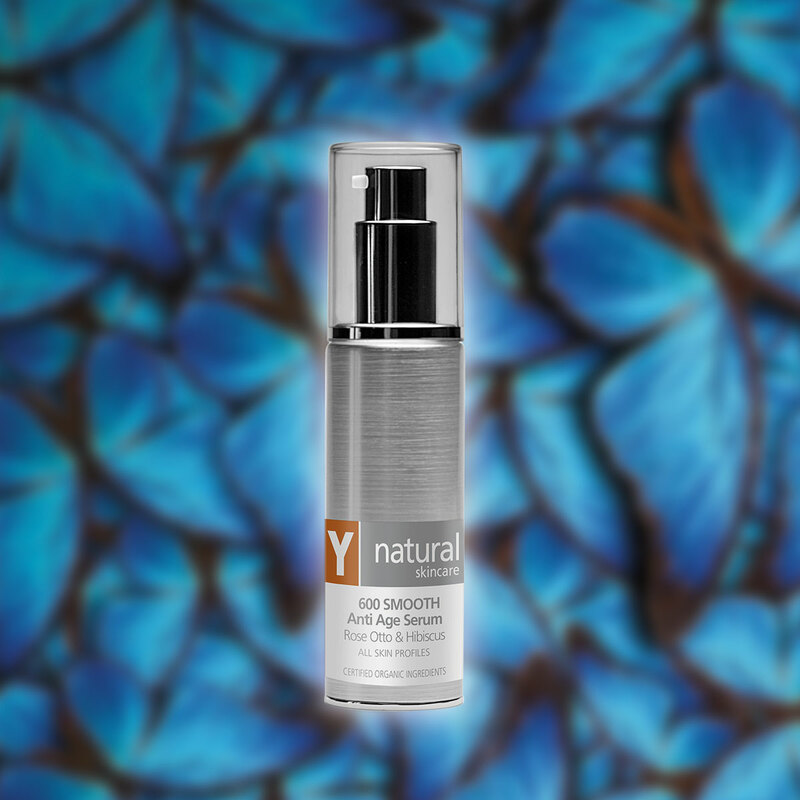 If an anti-age treatment is required, follow with 600 SMOOTH Anti Age Serum – you should be able to feel your skin plump up and tighten as you apply the serum. Its very low oil content makes it suitable even for oily skin types but it is concentrated, so be sparing (two pumps will plenty for the eye and neck area). 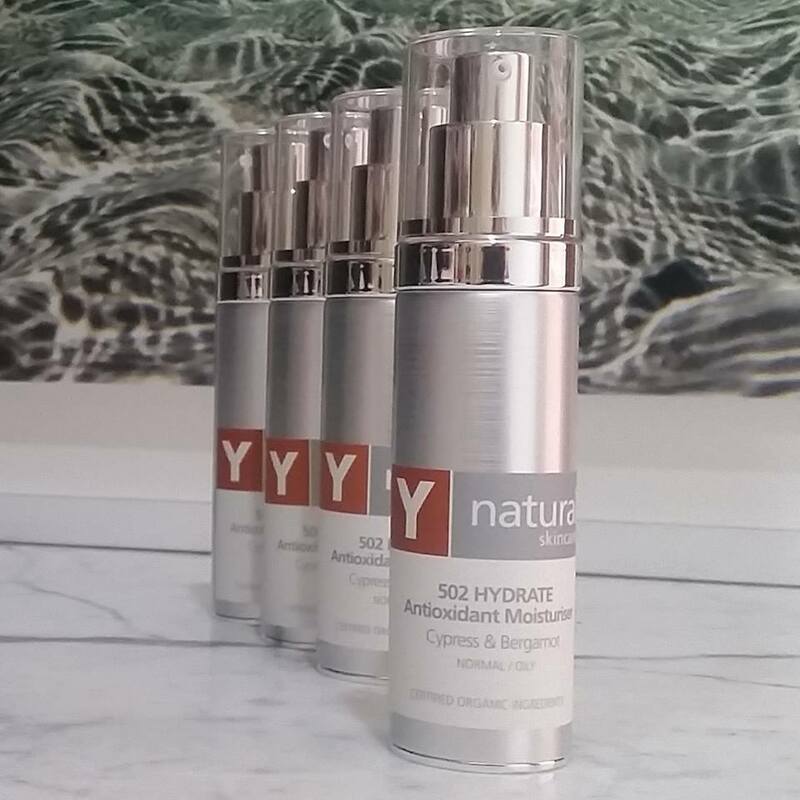 Finish with 502 HYDRATE Antioxidant moisturiser. Use 700 SOFT Hand & Body Lotion all over your body for luxurious smooth skin. Gently wash away the effects of the day with 102 CLEAN Foaming Cleanser. 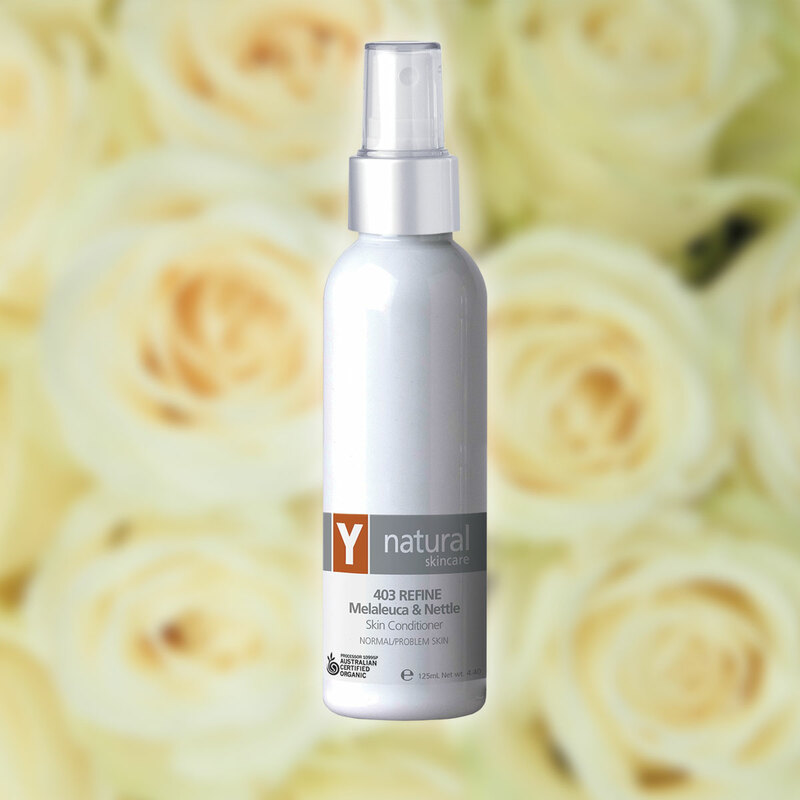 Lightly spray 403 REFINE Organic Skin Conditioner directly onto face and neck (or onto a cotton pad to wipe over face if preferred). 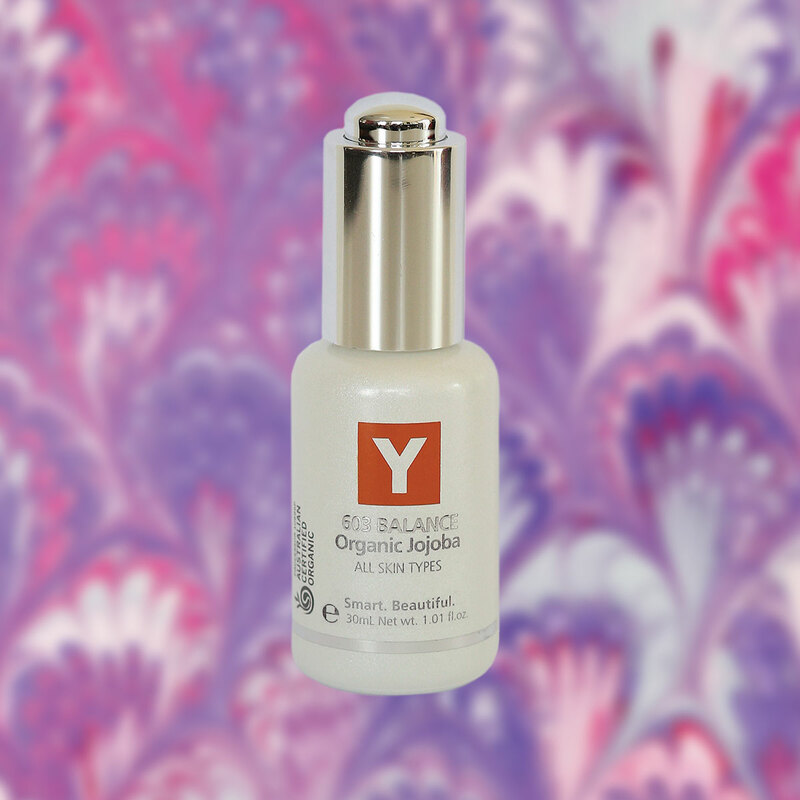 Finish with a light application of 502 HYDRATE Antioxidant Moisturiser. Follow with 403 REFINE Organic Skin Conditioner and the rest of the routine. 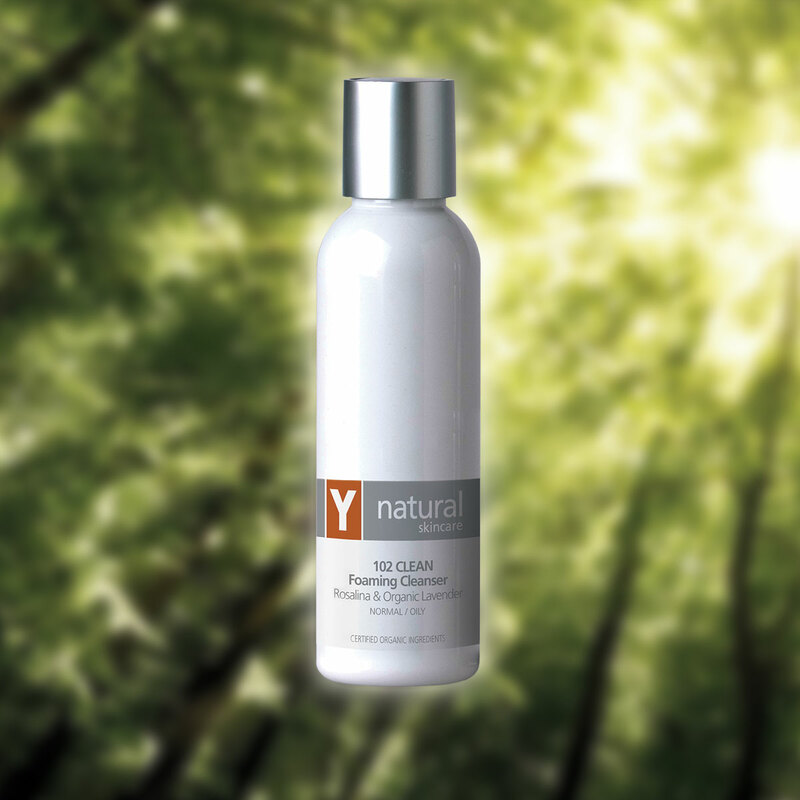 Cleanse with 102 CLEAN Foaming Cleanser. Mix one teaspoon of 302 DEEP Clarifying Mask with water to form a paste. Apply to face, avoiding eye area, and leave for 10 to 20 minutes. Remove with damp cotton pad, then rinse. 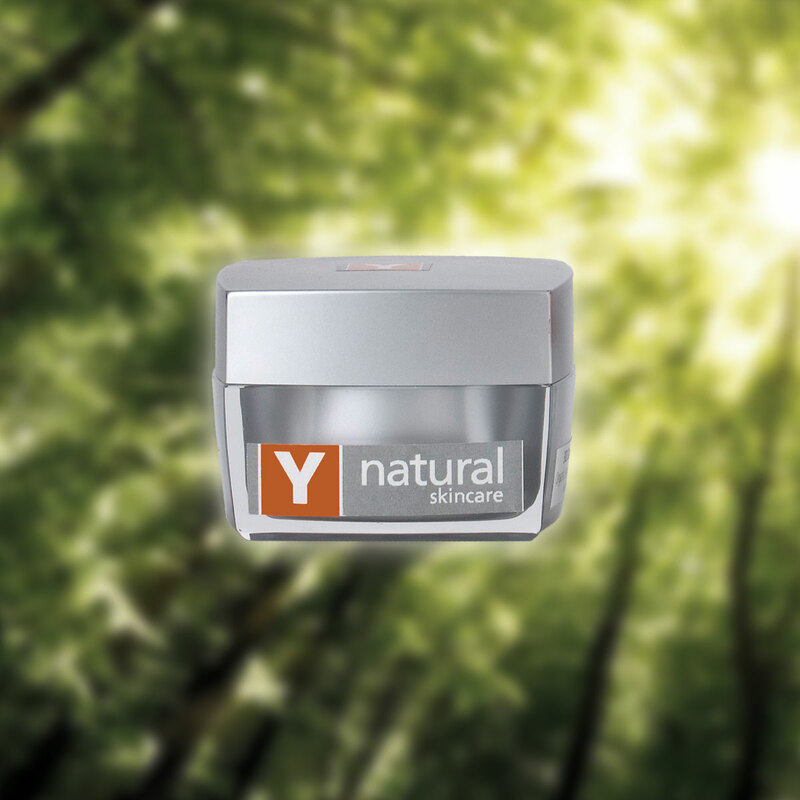 Continue with 403 REFINE Organic Skin Conditioner and the rest of your routine. TIP We recommend you use a light application of 603 BALANCE Certified Organic Jojoba (instead of moisturiser) the night before you intend to exfoliate or give yourself a mask – it’s great for softening the hard oily “plugs” in blackheads and whiteheads, so they’re more easily drawn out.